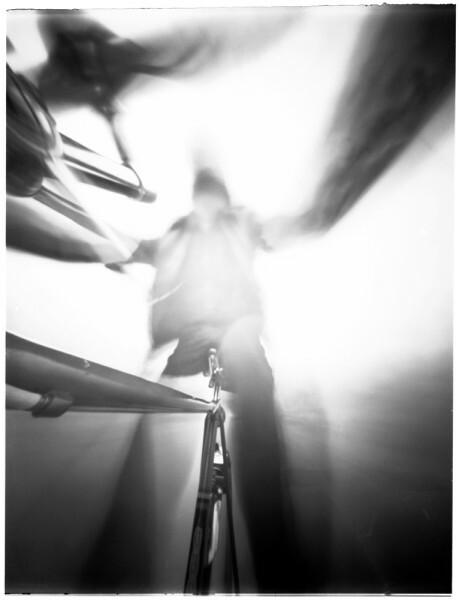 I’ve added a new portfolio of pinhole photographs to my online collections. “Diverse Points of View” is a selection of my pinhole images spanning the years from 1973 to the present that show some of the diversity and unique characteristics of pinhole cameras. Retrospective new gallery looks good. Like the one with angel and the moon and Anxiety, Like all of them of course but those stood out.